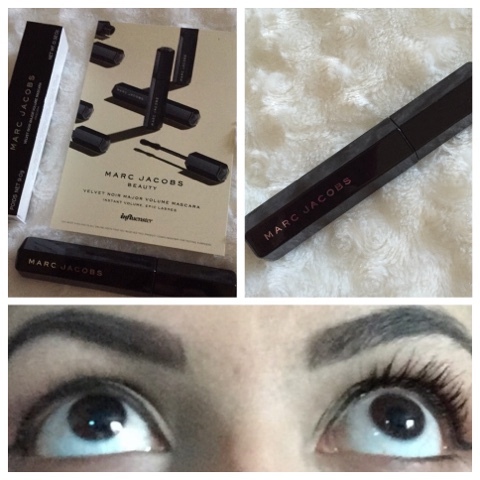 I received the new Marc Jacobs Velvet Noir mascara from Influenster. I have been using it for over a month so I figured it's about time I share my thoughts. The tube is beautiful! 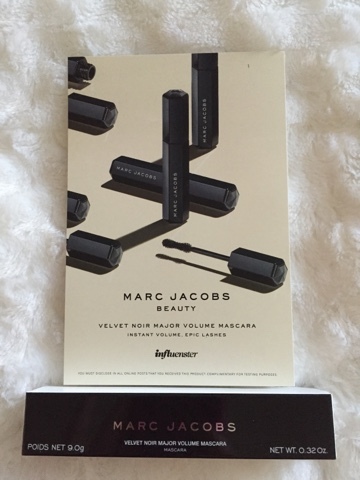 I have several other Marc Jacobs products and I love how the packaging always feels very high end. I wouldn't expect anything less! As you can see here on the left is without mascara and on the right is with one coat of Velvet Noir! 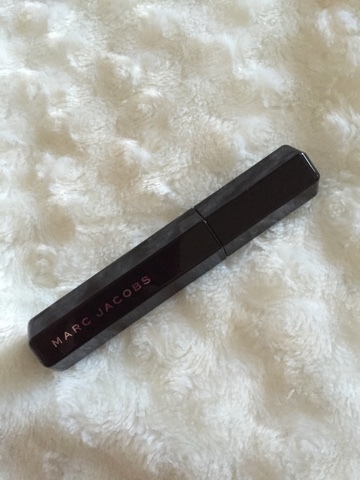 I have been loving this mascara! It gives my lashes so much volume and length! I have sensitive eyes and this hasn't irritated my eyes at all. The formula is a little bit more wet but once it dries I didn't have any flaking or smudging. I honestly was very surprised at how much I loved this mascara. I guess I didn't expect much since there are only a few mascaras I truly love. I would definitely recommend you check this one out! You can find it at sephora for $26. The Makeup Show 2016 Dates!